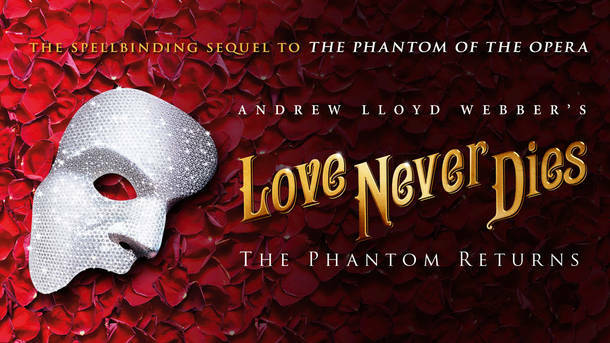 I had the opportunity last week to see Love Never Dies, designed as a sequel to the Phantom of the Opera and it prompted this reflection on story. The cast did a wonderful job performing, the music was great, I really enjoyed the scenery and the idea of the phantom working within a circus amidst a collection of grotesqueries was very intriguing and yet it didn’t work. The story didn’t line up with the identity of the characters that came in the original Phantom of the Opera. In the original Phantom the relationship from Christine’s perspective is one of fascination at times, at times she conflates the identity of the phantom and her father, she frequently fears and is at times confused by her relationship to this character but from her side there is never any indication of love. Even in the final act there is a song where Christine defiantly states “Have you purged yourself at last of your lust for blood, am I now to be free to your lust for flesh” to which the phantom answers “this fate which condemned me to wallow in blood has also denied me the joys of the flesh.” Christine can express compassion and pity but there is never an indication of romantic or sexual love. Yet in Love Never Dies the assumption is there that there was a) romantic love from Christine’s side b)that the phantom fled from her when he had a chance at the relationship and c) (spoiler alert) that it produced a child who is a central to the plot of the second musical. In short here (and in other places) the story didn’t work and so everything else couldn’t make the production anything more than a flawed story with good music and some good elements. Story matters. I had some thoughts that a story set ten years later when the relationship between Raoul and Christine has cooled and nostalgia set in had some possibilities to become something but in this case the disjunction between the original story and the sequel were too great. The original story has the privilege of setting up the rules, the nature of the characters and the storyline which the sequel must be compatible with. Love Never Dies could only be successful in my view by taking a long look at the story and the characters who are a part of it. This entry was posted in Culture and tagged Love Never Dies, Phantom of the Opera, Story. Bookmark the permalink.